Residents of the Northeastern United States know that DeMoulas’ Market Basket is the best family-owned one stop grocery shop in the area. DeMoulas’ Market Basket provides a range of supermarket options in each store ranging from baked goods, meat and fresh produce to health and beauty aides. DeMoulas has gone from being a local mom-and-pop shop to a major grocery retailer in the Northeast. Sixteen years after the turn of the century, Athanasios and Efrosini Demoulas brought a grocery store to Massachusetts that offered a Greek Specialty, fresh lamb. Forty years later, Demoulas sold their store to two of their six children. The Demoulas brothers had a new vision for the store, taking it from a local family grocer to an up and coming supermarket. The company struggled for several years during a family feud that was spurred by defrauding of one brothers family inheritance after his death by the remaining living owner. A judge settled the feud in 1994, turning over 51% of the company from Mike Demoulas to George Demoulas’ family. During the trial, the family almost lost hold of their legacy to Royal Ahold’s Stop and Shop. The supermarket chain is still known at Demoulas, although today it operates under the name Market Basket. Throughout the almost century long history of the Demoulas Market Basket chain, only two stores were ever closed. One in New Hampshire and one in Massachusetts. Demoulas’ Market Basket opened three new stores in late 2013, one in Maine and two in Massachusetts. There are now 71 locations, spread out from Cape Cod, Massachusetts all the way to Maine, bordering along Vermont and Rhode Island. PLEASE!!!!!! Open a store in the Jamaica Plain area. It is so badly needed. The only two real grocery stores in JP now are Stop and Shop in Jackson Square and Whole Foods (better known as Whole Paycheck). The prices at Stop and Shop are rising weekly. They are almost as bad as Whole Paycheck. There is no viable alternative in the JP area. 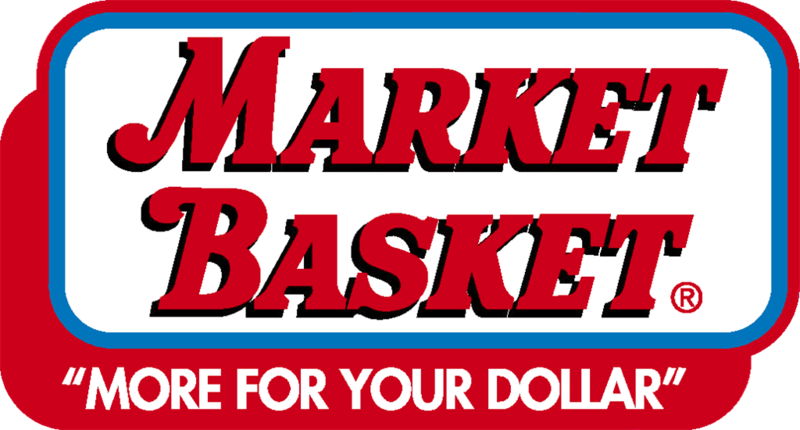 I repeat – a Market Basket store is badly needed here. PLEASE!!!!!!!!!!!!!!! I writing with reference to your store at the Lee, N.H. Traffic Circle. There is an air lock entry on the west entrance, and you badly need the same on the east entrance. 1. You are being irresponsible owners employers by ignoring your cashiers who are extremely cold this time of year. 2. $ & cents wise you are wasting huge amounts of money freezing the occupants of the store, and trying to warm up the Lee Traffic Circle – which isn’t going to happen. You are also wasting money on air conditioning in the summer. You would certainly pay for the expense of the new airlock in a few years in energy conservation. It also tells the customers you care about the environment, your people, and them the customer.